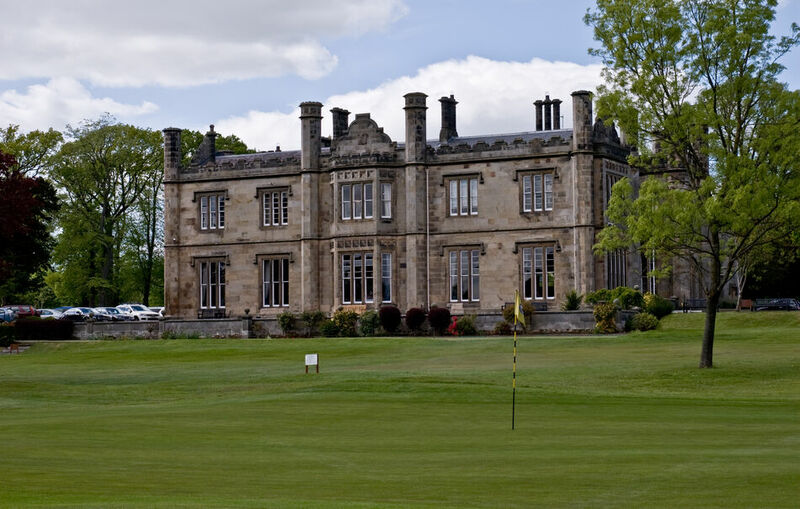 The imposing Clubhouse at Ratho Park is a fine Grade A listed manor house built in the Tudor style in 1824 by leading Scottish architect William Burn for John Bonnar of Ratho. 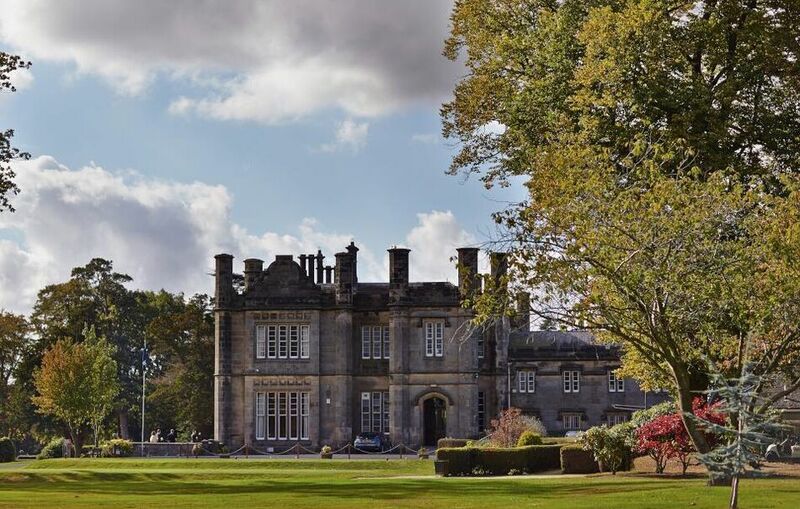 The property changed its name from Ratho House to Ratho Park when it was bought by John Dougal of Nairnshire in 1868. It remained in the ownership of the Dougal family until it was purchased by the Club in 1955. 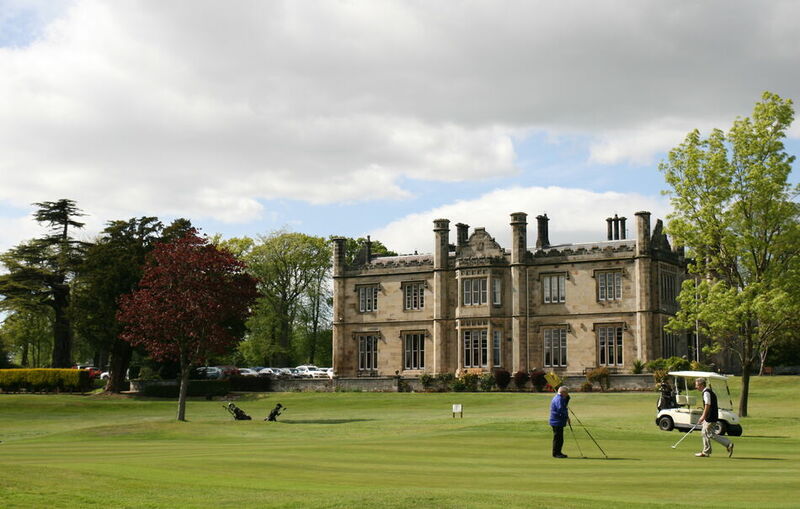 We were fortunate indeed as the clubhouse and estate had been leased to us since our arrival in 1928 but by 1951 the house was in dire need of repairs which the owners could not afford. 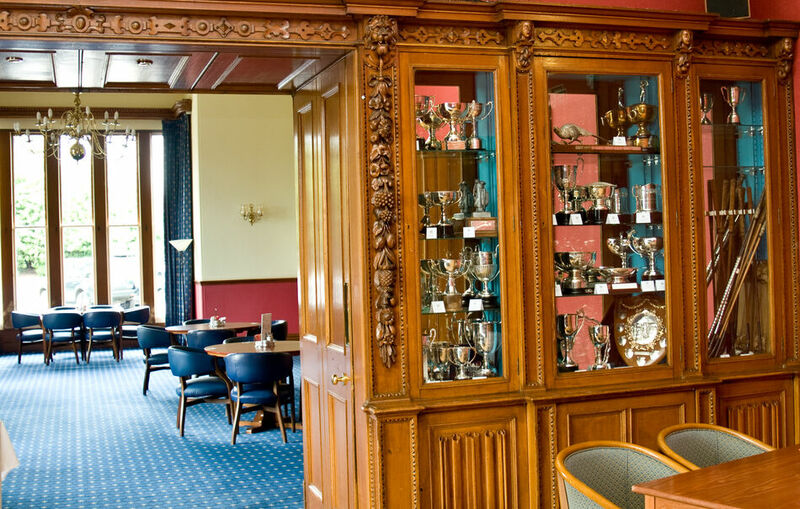 Our then Captain, Jack Dunbar, led negotiations over a period of four years and finally on 14th January 1955 the Club’s offer of £5,000 for the house, 71 acres of estate and woodland, two lodges, a stable block and two cottages was accepted. Amazing as it may seem today, there were a considerable number of members who were not in favour of this purchase. 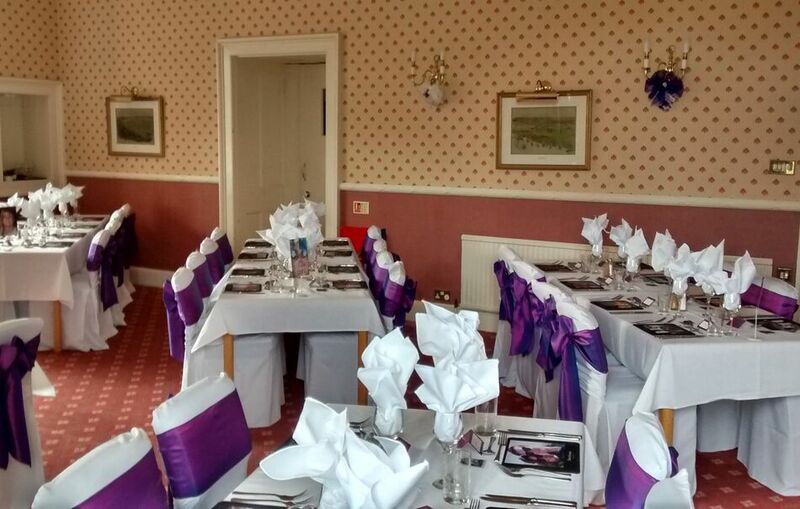 During our ownership the clubhouse has been the subject of two refurbishment programmes, the first from 1980-82 at a cost of £100,000 and the second from 2000-01 at a cost of £400,000 and now provides us with sumptuous country house surroundings as befits a building of this status. 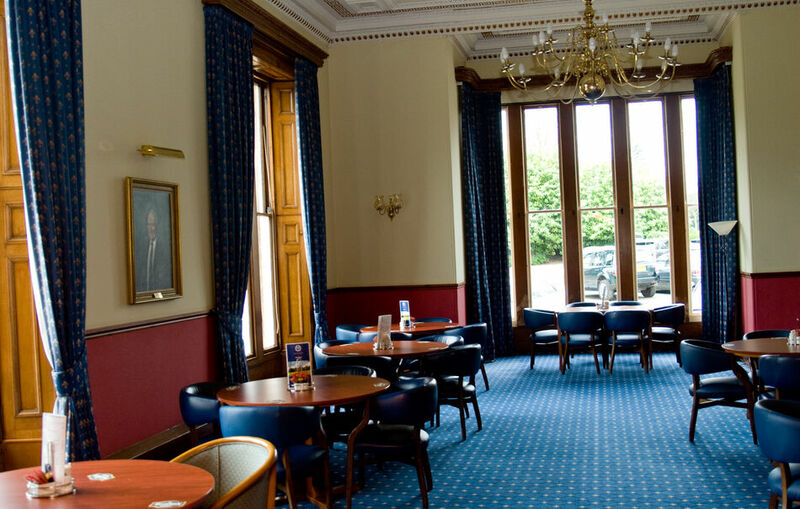 The main rooms on the ground floor are the Main Lounge/Bar, the Members Casual Bar, the Trophy Room or Members Dining Room and the Front or Television Lounge. 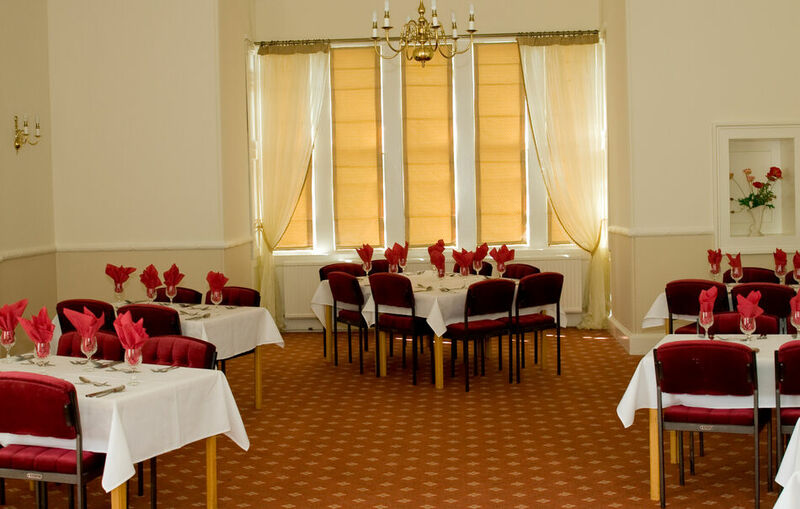 On the first floor there is a larger Dining Room and Boardroom. 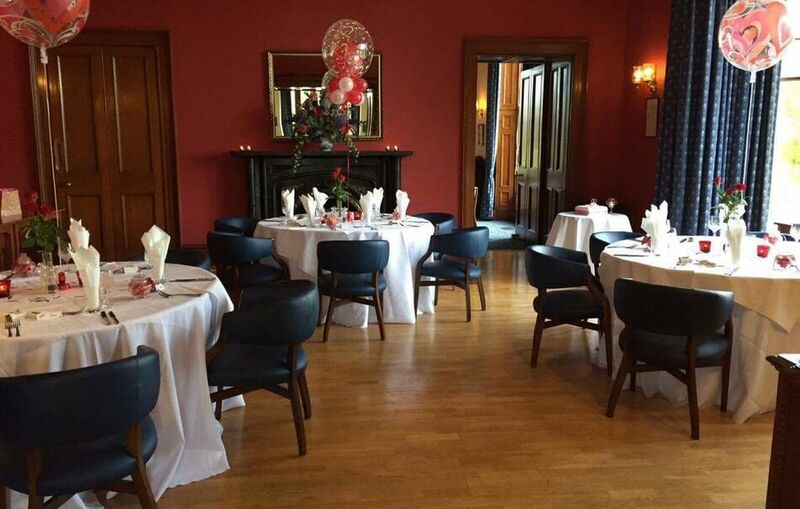 The Front Lounge, the upstairs Dining Room and Boardroom can be allocated for the exclusive use of visiting societies, corporate outings, private functions or business meetings.